This post was authored by John ‘JG’ Chirapurath, General Manager, Data Platform Marketing. Microsoft has heard from you, our customers, that your data estate gets bigger, more complicated, and more diverse every year. You need solutions that work across platforms, whether on-premises or in the cloud, and that meet your data workloads where they are. 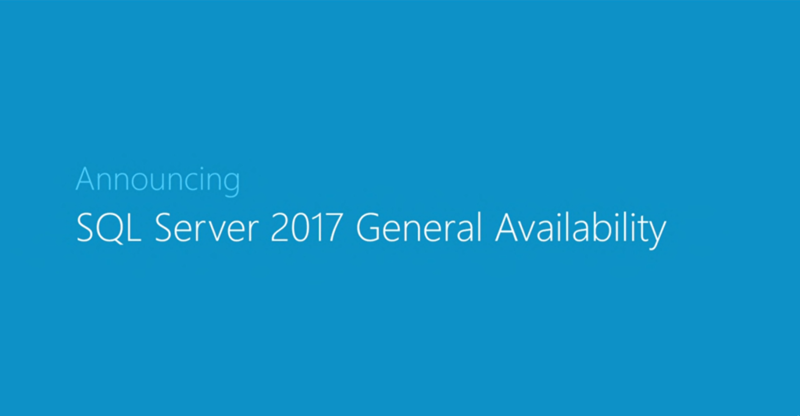 Embracing this choice, earlier today we announced the general availability of SQL Server 2017 on Linux, Windows, and Docker on October 2, 2017. The newly renamed Machine Learning Server for Hadoop, formerly R Server, brings R and Python based scalable analytics to Hadoop and Spark environments, and it is now available to all SQL Server Enterprise Edition customers as a Software Assurance benefit. We also announced the upcoming public preview of SQL Database Managed Instance and Azure Database Migration Service previews, along with the addition of SQL Server to Azure Hybrid Benefit. The new Azure Hybrid Benefit for SQL Server enables customers to use on-premises SQL Server licenses for the easiest lift and shift of SQL Server workloads to fully-managed cloud. 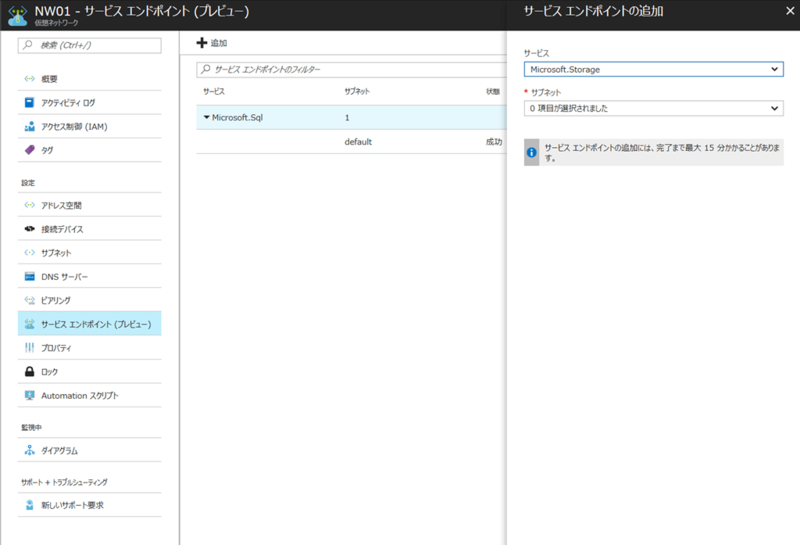 A new deployment option, “Azure SQL Database – Managed Instance” will bring increased compatibility with on-premises SQL Server instances, network isolation with full VNET and private IPs support, while keeping all the benefits of a fully managed PaaS. This limited preview has reached its capacity. Public preview is coming soon. We kindly ask you to be patient and evaluate the new platform at that time. 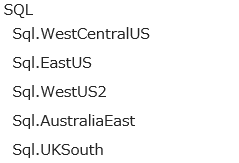 The service tags are available only in the following regions: East US, West US, West US 2, West Central US, Australia East, Australia Southeast, and UK South. In addition to making it easier than ever to move to Azure SQL Database, we’re building in new capabilities that make it more compelling than ever to move. 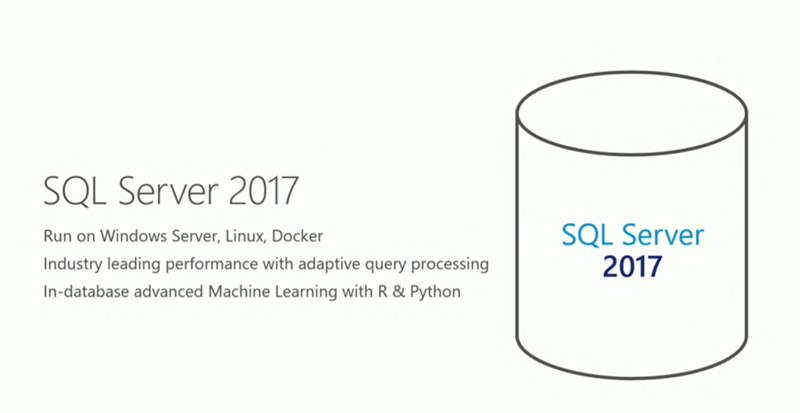 SQL Database has new Machine Learning Services for R language advanced analytics, a service that provides a platform for building and deploying intelligent applications in the cloud. Today we are announcing the general availability of the native PREDICT Transact-SQL function in Azure SQL Database. The PREDICT function allows you to perform scoring in real-time using certain RevoScaleR or revoscalepy models in a SQL query without invoking the R or Python runtime. To simplify analytics in the cloud, we’re releasing a public preview of new hybrid data integration capabilities in Azure Data Factory including the ability to run SSIS packages within the service. Subscribe to comments with RSS or TrackBack to 'Ignite 2017 の Day1 Keynote のデータプラットフォームの内容のメモ'.